Gold mining in Egypt dates back to the predynastic times. We have all seen the gold ornaments and jewelry worn by the Egyptian pharaohs. It is believed that most of the gold used to make those beautiful ornaments was sourced from Egypt, most likely from placer deposits that were mined from the Nile River. Today, Egypt still has sizable gold deposits. This is because after the fall of the ancient Egyptian civilization most of the gold exploration and mining activities stopped until recently when Egypt began mining gold again. 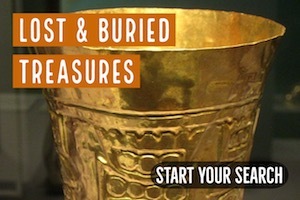 For the most part of the past century, private exploration of gold was relatively limited. This leaves a great potential for future exploration efforts, given the fact that only recently did the government open up gold exploration to the private sector. 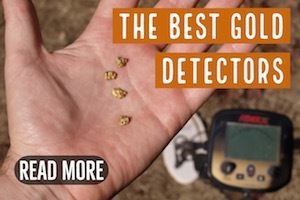 For the past few years AngloGold Ashanti, Centamin Ltd, Alexander Nubia International and Thani Dubai have been exploring the eastern desert with many new gold deposits discovered. 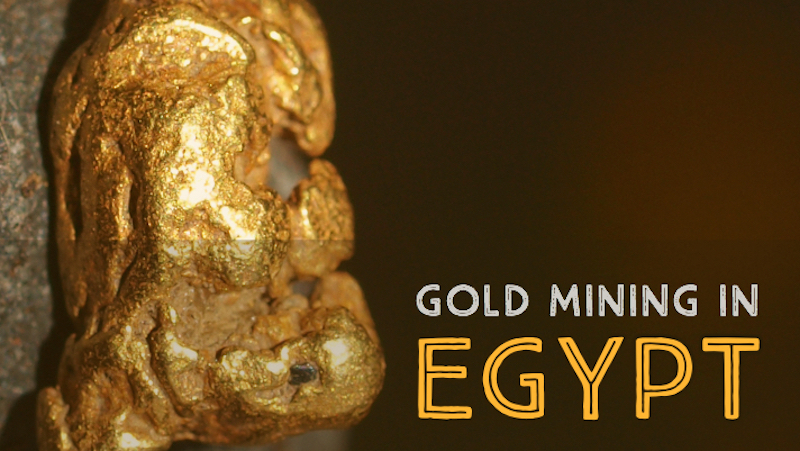 This is a testimony to the potential of Egypt gold mining and likely future developments. The history of gold mining in Egypt dates back to around 1160 BCE with the oldest gold mine being Wadi Hammamat in the Eastern Desert. Other pharaonic mines in Egypt includes Abu Zawal, Semna, Abu Marawat, Sir Bakis and Barramiya among others. The first gold mining in Egypt was alluvial mining in Nubia. During the Old Kingdom, Egypt was a major gold producer for over 1,500 years but once the kingdom collapsed the gold mining died out. There has been limited exploration of gold since then due to bad governance and lack of finance to promote investment in the sector. 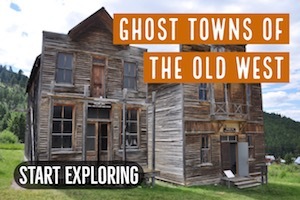 It is important to note that little exploration has been done with modern day technology. The mining technique used by the ancient Egyptians could only exploit high-grade gold deposits that could be found using traditional mining methods, but today there are technologies that can be used mine gold even in low-grade deposits profitably. Gold mining in the recent past has been on and off until 2009 when the Egyptian government gave out licenses to international partners to do the exploration in the eastern districts. For example, mining was done between 1902 and 1927 when it stopped until 1935 when it started again and then stopped in 1958. Gold mining then started again in 2007 after several decades of no activity. This leaves Egypt with most of its mineral deposits intact. Due to gold exploration activities in the recent past, it is estimated that Egypt has as much as 70 million ounces of gold deposits. Today there is significant gold mining activity in Egypt. Some of the largest mines include Sukari gold mines, Wadi Allaqi, and Hamash gold mines. The Sukari gold mine is situated about 25km to the southwest of Marsa Alam. It is one of the largest open-pit gold mines in the world and is operated by the Sukari gold mining company. The company is a joint venture between the pharaoh gold mining company and the Egyptian Mineral Resource Authority and it was established in 2005. Mining in the Sukari gold mine started in 2009, and it is expected to produce about 500,000 ounces of gold each year for 20 years. The mine is estimated to contain about 13 million ounces of gold that is expected to be mined until well beyond 2030. The Hamash gold mine is located about 100 km west of the Marsa Alam within the eastern district. The mining of gold in this mine is carried out by the Cypriot Martz, which is a joint venture with the government of Egypt. 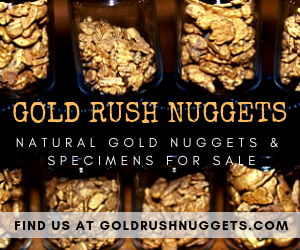 Gold here is mined by the heap leaching method, which requires time to dissolve the gold from crushed rocks. The mine was opened in 2007 and expected to run beyond 2020. The Wadi Allaqi gold mine is located about 250 km from Aswan in the southeast. The mine is managed by the Australian Gippsland company. The exploration started in 2004. Other important gold deposit areas are the Sinai region and most of the eastern districts. 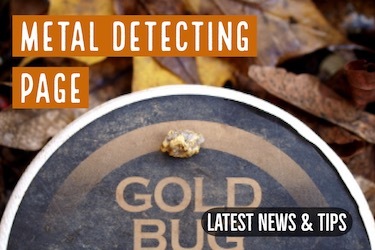 There is little doubt that gold mining will continue in earnest for years to come. 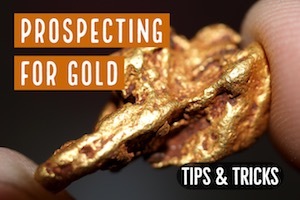 The vast unexplored and underexploited gold reserves known to exist in Egypt make it very attractive to gold mining companies around the world. The biggest challenges to come will have more to do with the regional stability of the country along with the price of the precious metal.